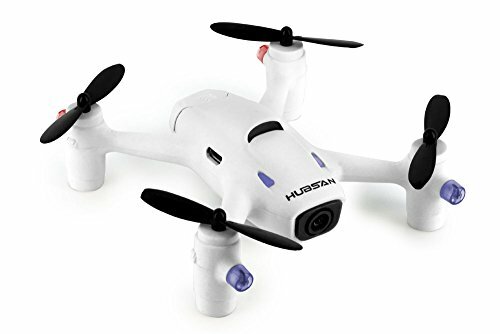 Intelligent Orientation Control/Headless The Hubsan X4 H107C+ features "Headless" (IOC) flight mode, which makes flying much easier than before. Headless mode eliminates the need for a "nose", as it can be flown in any direction regardless of which end is in front or back. 360° Eversion One key 360°roll, continuous roll for perfect action and wonderful performance. HD Camera The Hubsan X4 H107C+ also comes with a HD camera (resolution:1280x720). Ideal for taking aerial photos and videos. The Hubsan X4 H107C+ also comes with a HD camera (resolution:1280×720). Ideal for taking aerial photos and videos. Now fly your quad at night, and easily keep track of your quad with the attractive colorful light display.